Rumors have persisted for some time now that the Tesla Model S would be able to charge at CHAdeMO stations soon. Tesla confirmed this to be true for Japan, so we suspected the same would be the case in the US. Tesla Motors has now made it official. 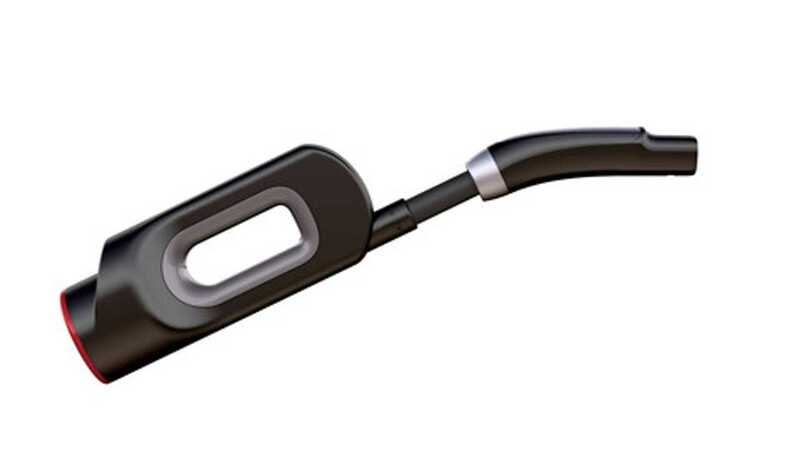 If you hit up ShopTeslaMotors.com, you'll see that the CHAdeMO adapter is listed under Model S.
Take advantage of CHAdeMO’s network of 50 kW charging stations by enabling onboard hardware and purchasing an external adapter. 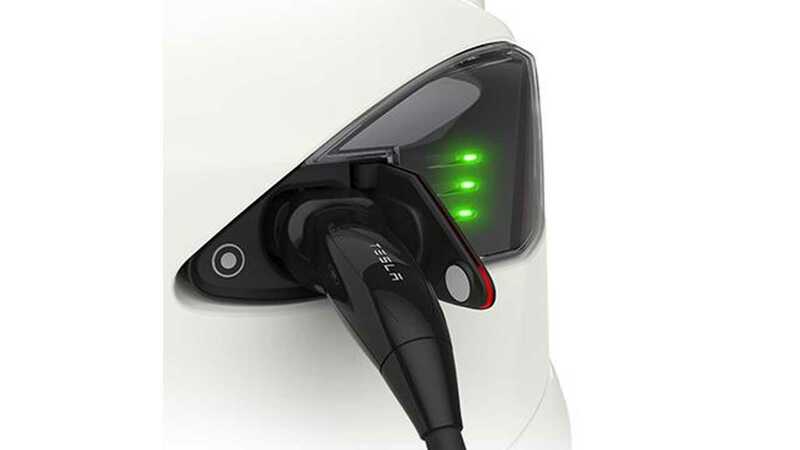 CHAdeMO stations charge at the rate of approximately 150 miles (UPDATE: previously the website states 70 miles) of range per hour of charge with locations primarily in the Pacific Northwest. 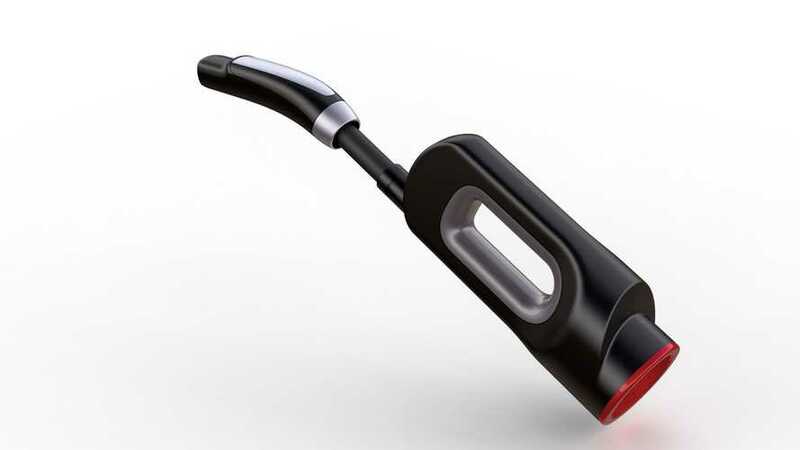 This adapter is specifically for North American Model S. A separate adapter is required for European and Asian Model S. For Model S without Supercharging enabled, onboard hardware must be activated to use the CHAdeMO adapter. Every 85 kWh Model S is already Supercharging enabled.